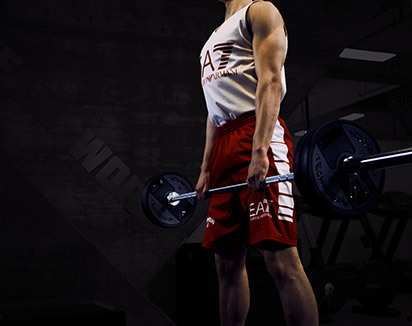 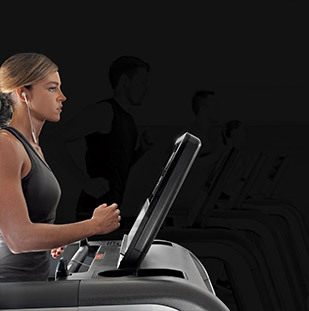 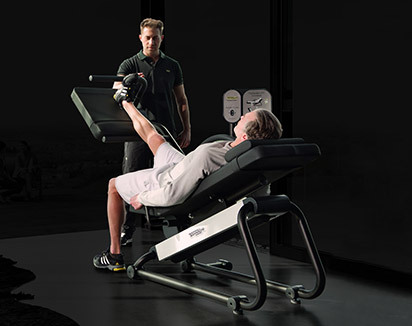 Still Novo™ is the service we provide for the remanufacturing and the sale of theTechnogym® fitness equipment. 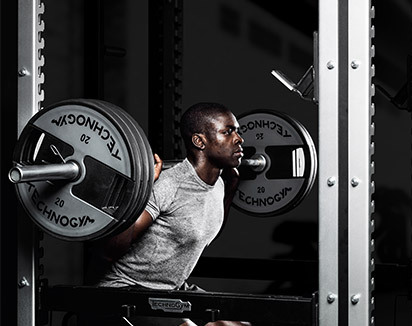 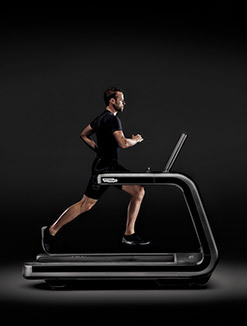 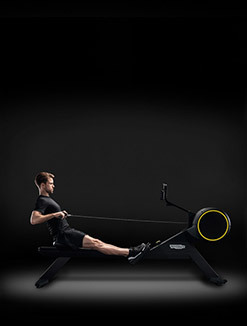 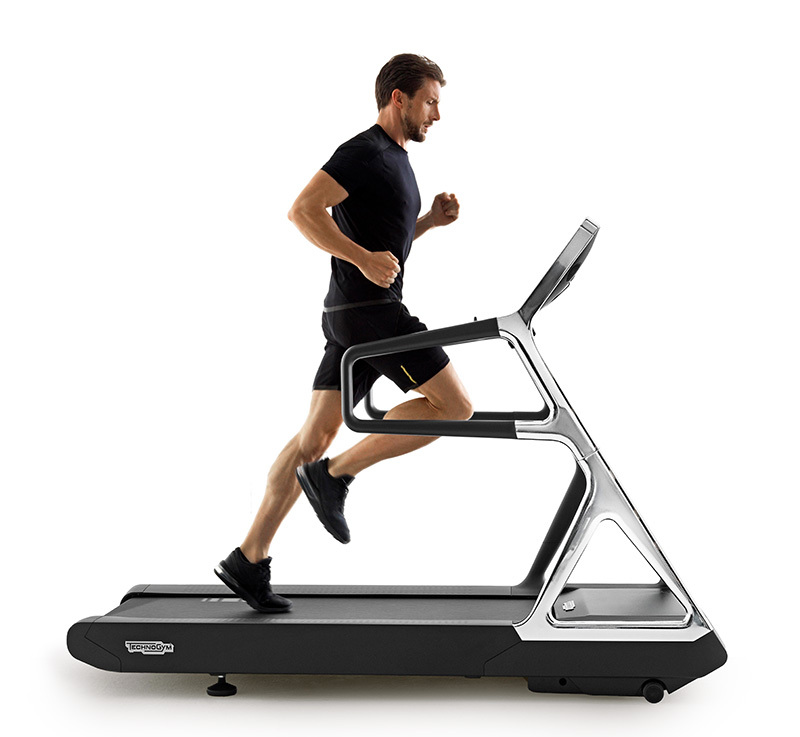 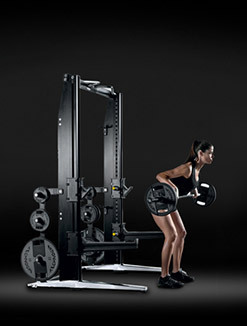 The Still Novo™ remanufacturing process has been developed in line with Technogym® quality standards. 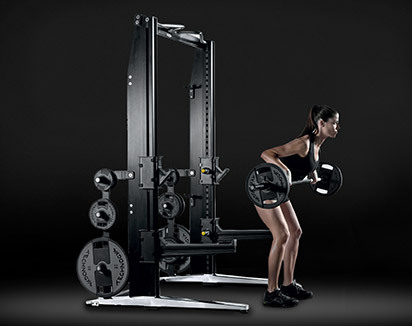 The equipment is completely remanufactured and tested to the same performance as a new product. 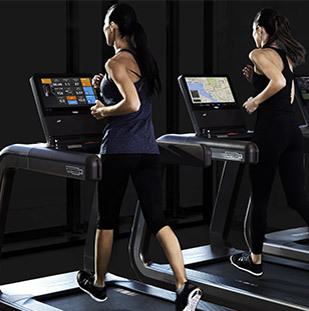 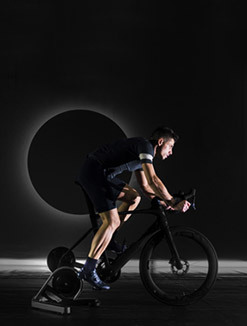 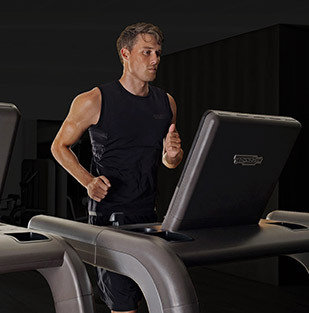 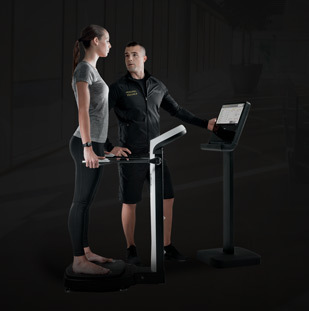 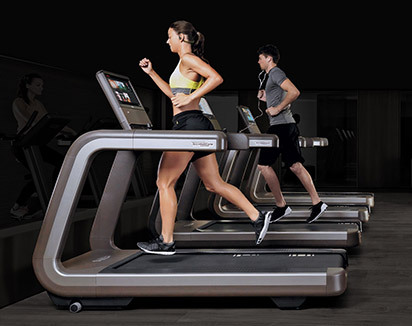 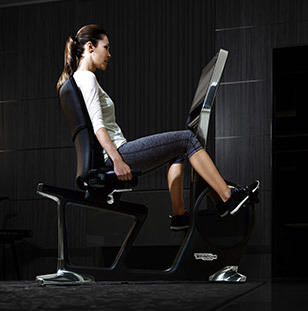 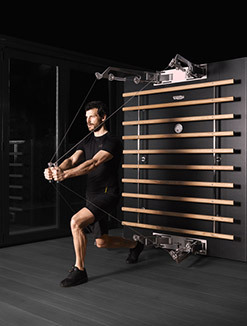 All components, from the electronic display, to cables and padding, are inspected, tested and replaced with original Technogym® parts where necessary, following a rigid inspection protocol. 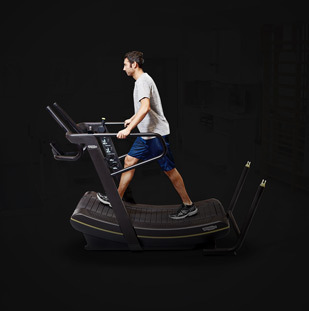 After the remanufacturing process, every piece of equipment is tested to assure the safety respect during the use. 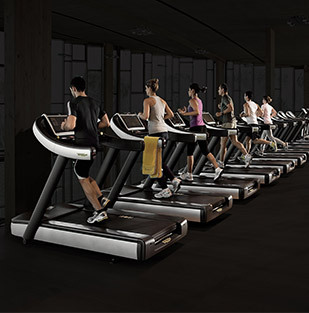 For the cardio equipment it’s also planned an electric safety test.